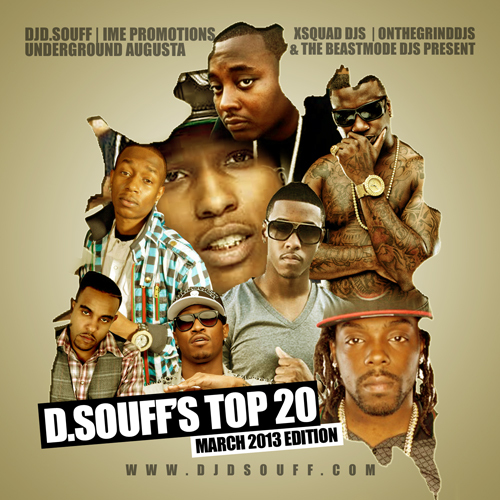 Check out the Top 20: March Edition Mixtape by DJ D. Souff x IME Promotions! 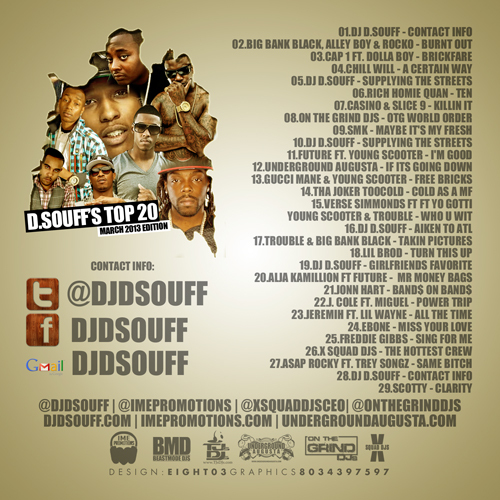 This tape is available on djdsouff.com imepromotions.com hotnewhiphop.com thatcrack.com & more! !